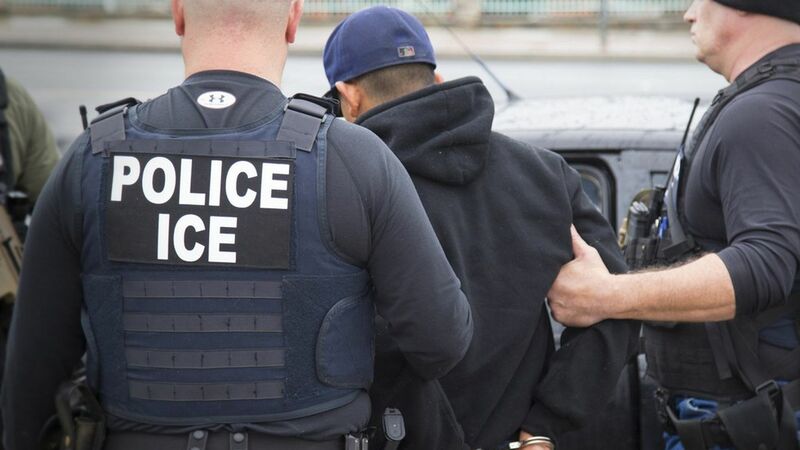 Trump is pushing back against criticism of immigration raids and roundups in several cities across the U.S.; 161 people were arrested in six counties around Los Angeles alone. Of those, 151 had criminal histories. Immigration officials said the raids were routine, and that Trump wasn't behind them. "This operation was in the planning stages before the administration came out with their current executive orders," ICE official David Marin said. Activists aren't buying it: "What they're trying to do is a really concerted effort to instill fear and terrorize our communities," David Abud, an L.A. organizer with the National Day Labor Organizing Network told NPR. "It's a way in which Trump and ICE are retaliating against sanctuary jurisdictions."